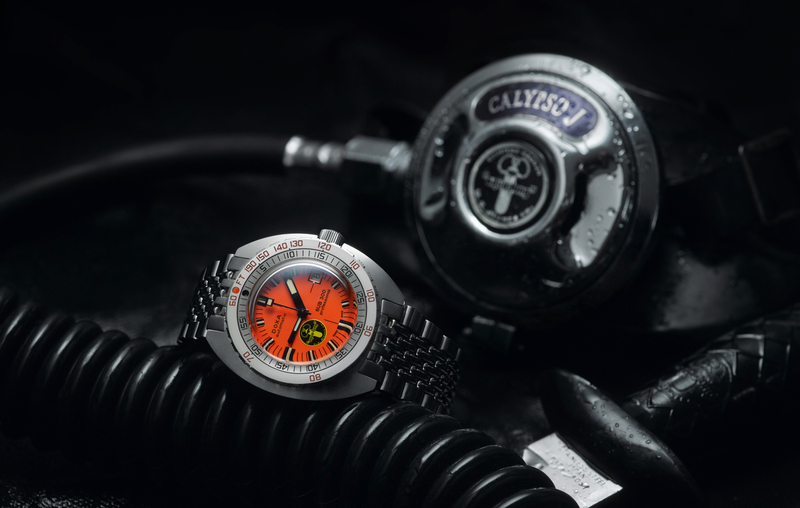 Introducing the Doxa Sub 300 Searambler "Silver Lung"
This is Doxa’s new re-issue of the Sub 300 Searambler “Silver Lung” which is limited to 300 pieces and available for delivery next month. 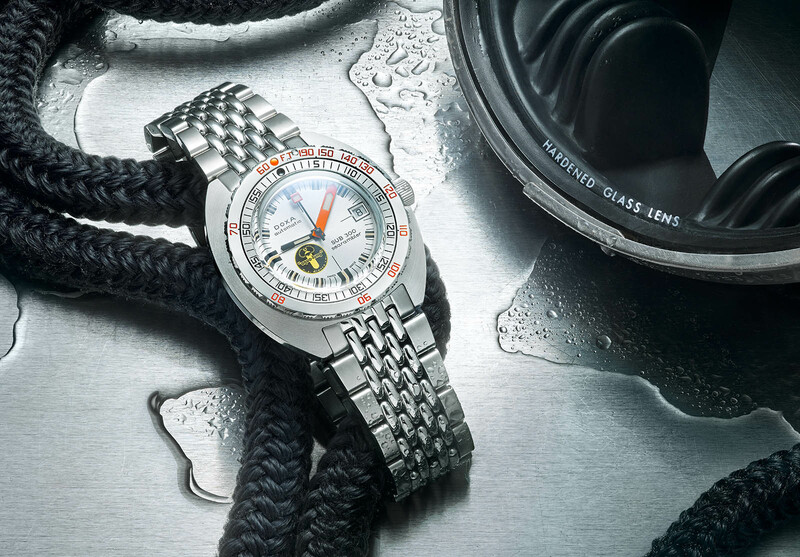 Like the Sub 300 Black Lung from last year, the case is made from stainless steel and measures 42.5 mm x 12.4 mm, along with a “beads of rice” steel bracelet with wetsuit extension. 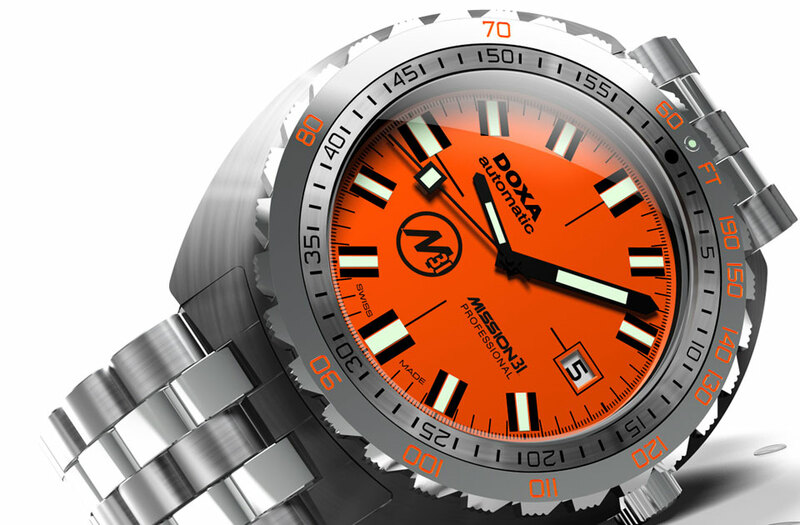 Ticking under the dial is the same COSC certified chronometer grade ETA 2824-2 movement. 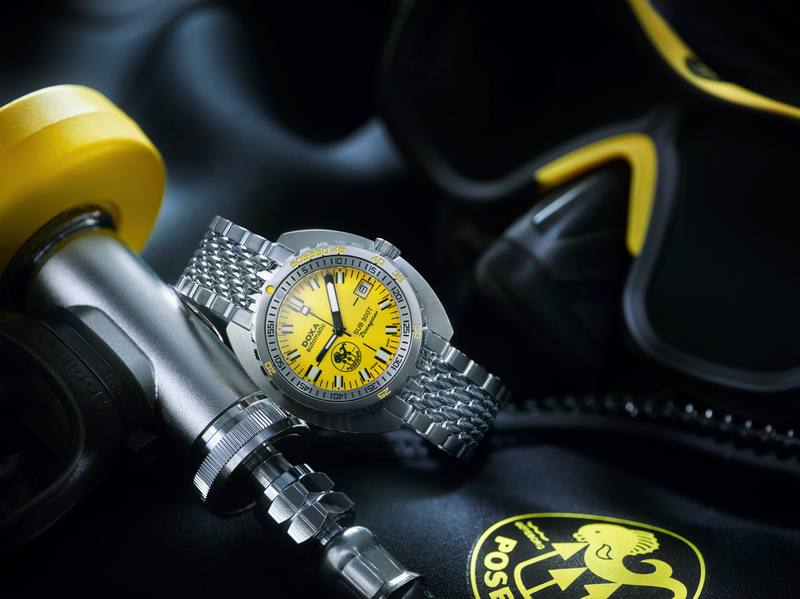 What’s new is the silver dial with the black and yellow “Black Lung” logo in the 6 to 9 o’clock quadrant of the dial. The pre-order price is $2,190 and the expected delivery start date in August.